Research reveals that repeated opinions by one within a group influence direction. If this means that the loudest voice is taken as majority opinion – then what’s new? Better to turn 180 degrees and go the other way. 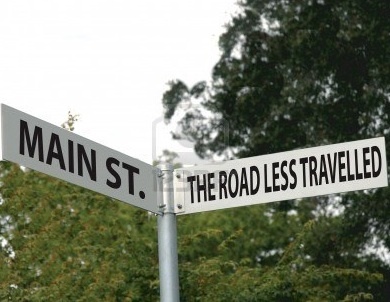 Because taking the road less travelled will prove to be the right one.